Go from "overlooked" to "OVERBOOKED"
​CLICK HERE to go from OVERLOOKED to OVERBOOKED! (and the rest of the page will make more sense). 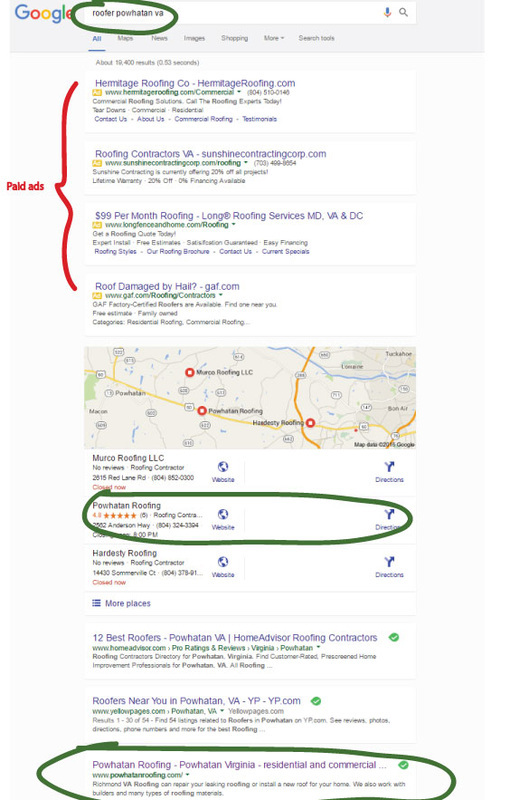 ​The following screenshots are examples of real businesses that we have ranked. 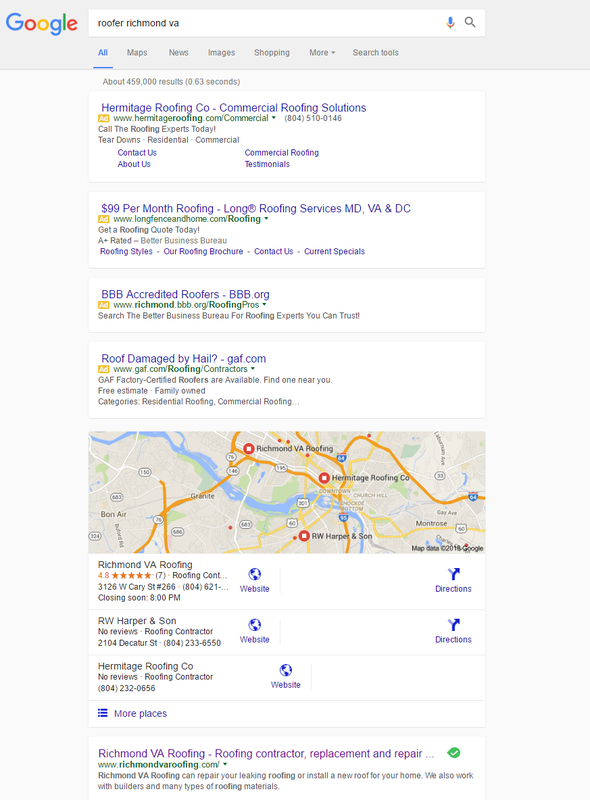 These screenshots were taken directly from Google but the sites are also ranking well (sometimes even better) on other search engines like Yahoo, Bing and AOL as well. Feel free to run the searches yourself but we did not want this page to go on forever (but we did want to get our point across). If you want to rank, we can help! 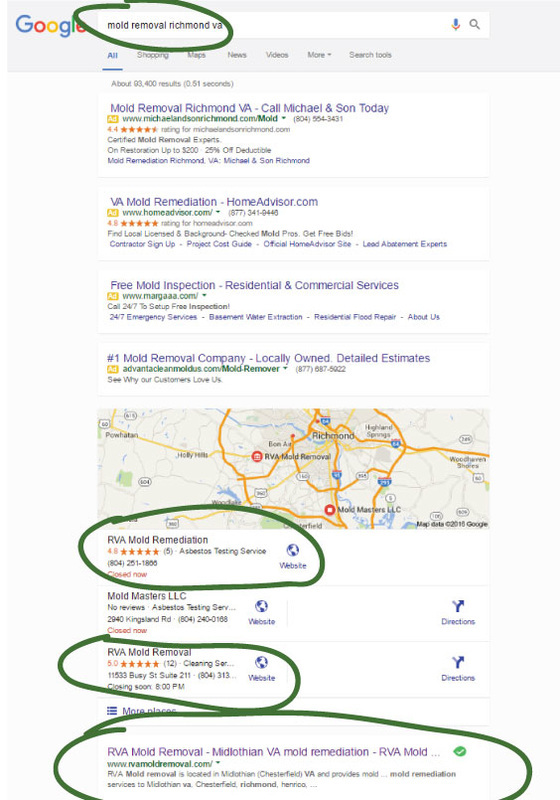 *Note: We only work with 1 type of business (like "Chiropractor" or "Dentist" or "Roofer") per area because we strongly feel we cannot offer our 100% best to two people in the same area going for the same keywords. That means that if you work with us you lock out your competition. QT office is a software company that services the women that sell Mary Kay@ cosmetics. Mary Kay@ is a multi-billion dollar company and has millions of sales representatives so ranking nationally for prime keywords is a big deal. 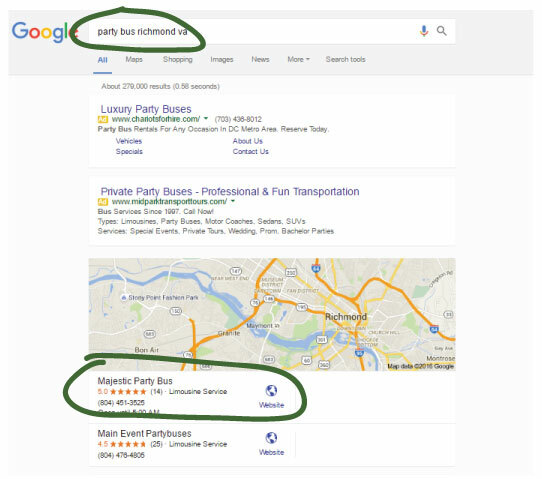 We have managed to rank in the number 1 spot for multiple prime keywords (as shown below). 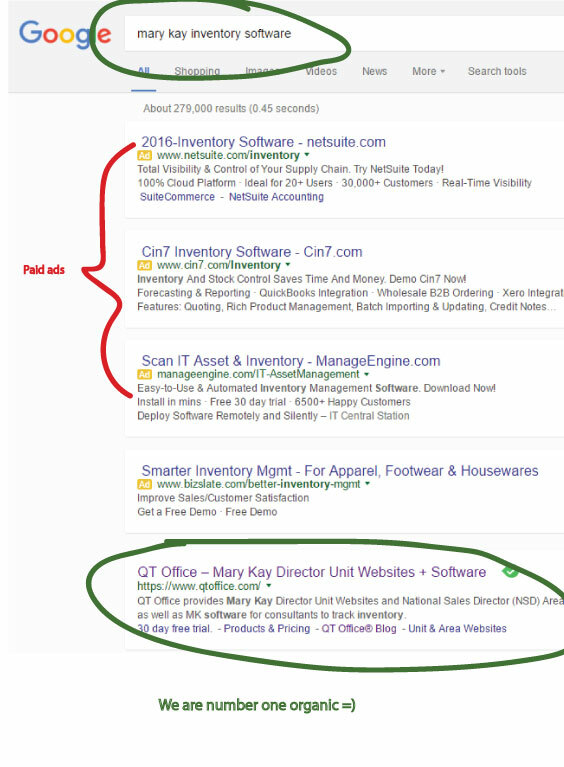 As you can see we have ranked QT Office number one for "Mary Kay Software". This search term generates tons of new business for QT Office and saves them thousands in advertising dollars a month. Not only do they have the top spot but they also have 2 YouTube videos ranking on the homepage as well. That means they have 1/2 the first page advertising their business. How much would that affect YOUR business? 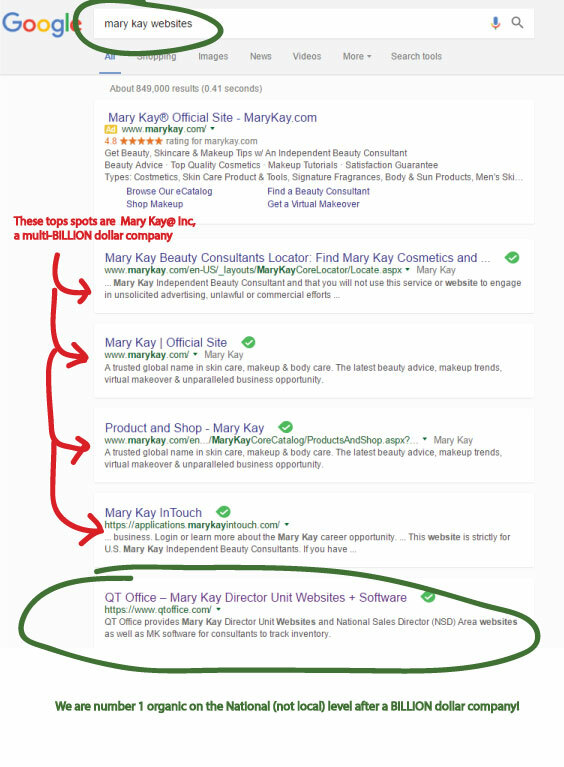 Major Keyword "Mary Kay Software" ranked #1 nationally. 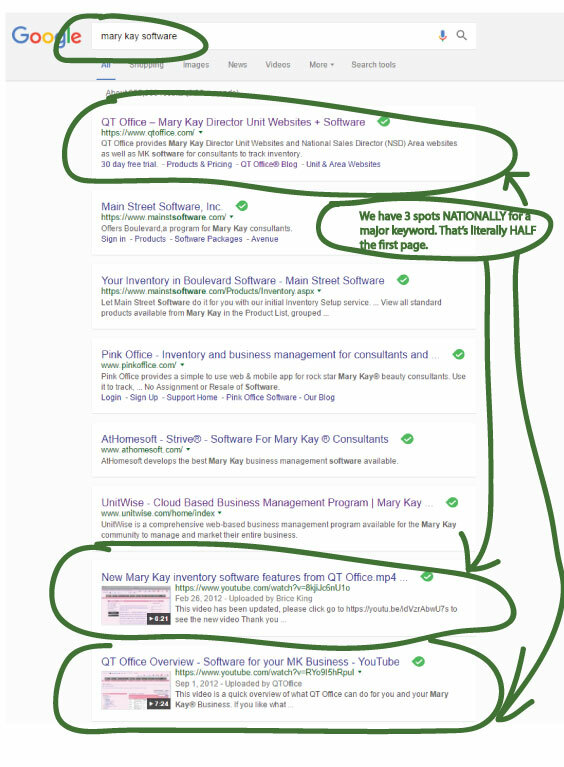 In addition to ranking for the short keyword "Mary Kay software" we also rank well for many other versions of this keyword such as "Mary Kay Inventory Software", "Mary Kay software for mac" and "Mary Kay tax software". Note that the top spots are paid ads (which most people skip over anyway because they know they are ads). We hold the number 1 spot. Each keyword could be worth hundreds if not thousand a month. In the picture below we are not ranked number one, but we are the very first option that is Mary Kay@ itself. This is a HUGE deal because Mary Kay@ is a multi-BILLION (yes, with a "B") company that has been around since 1963. That's a crazy head start (but we are catching up!). 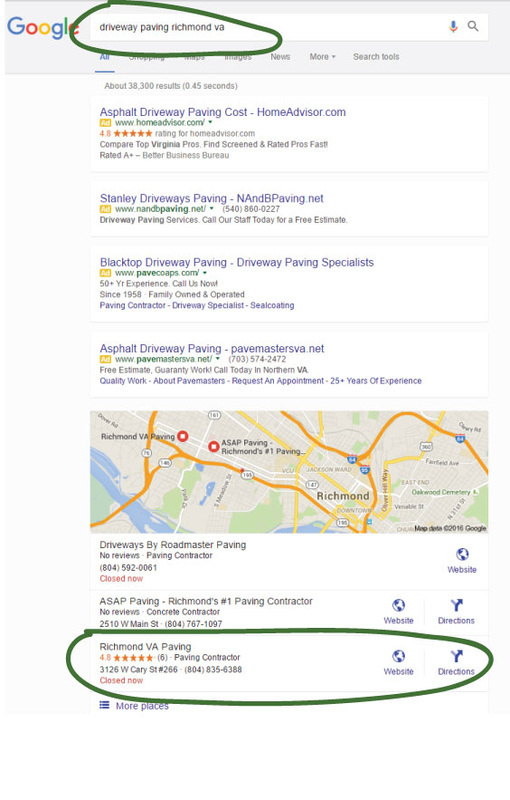 RVA Paving and Richmond VA Paving are "brand" websites owned by a local paving contractor based out of Richmond VA. When we first met the owner he told us "I get small jobs all the time but I want some bigger jobs" so we put our focus on the large jobs. That means parking lot paving. 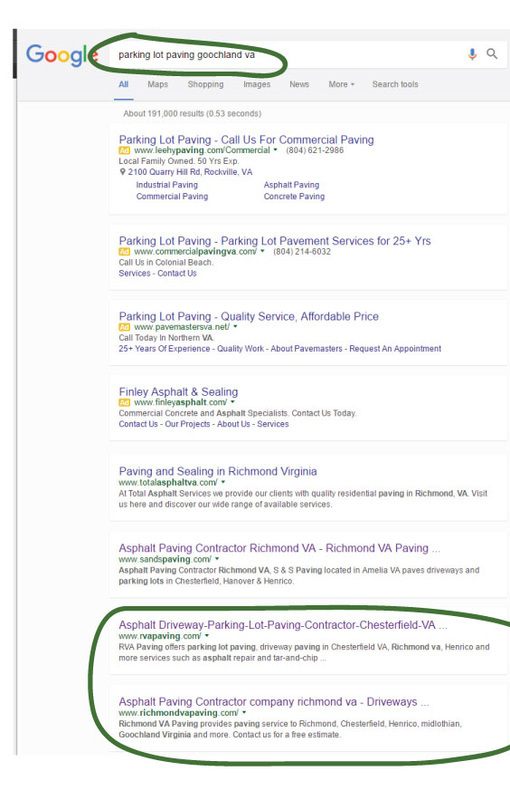 Take a look at the screenshots below, you will see first page ranking for several areas for "parking lot paving". We are also ranking him for "driveway paving" and specialty kinds of paving like "Tar and Chip paving". Just because we are ahead with the main goal keywords does not mean we are going to stop ranking the lower paying (but still money making) keywords! The business owner has said that we (on average) are generating around 30,000 in leads for his business every month and we have more than doubled his business. 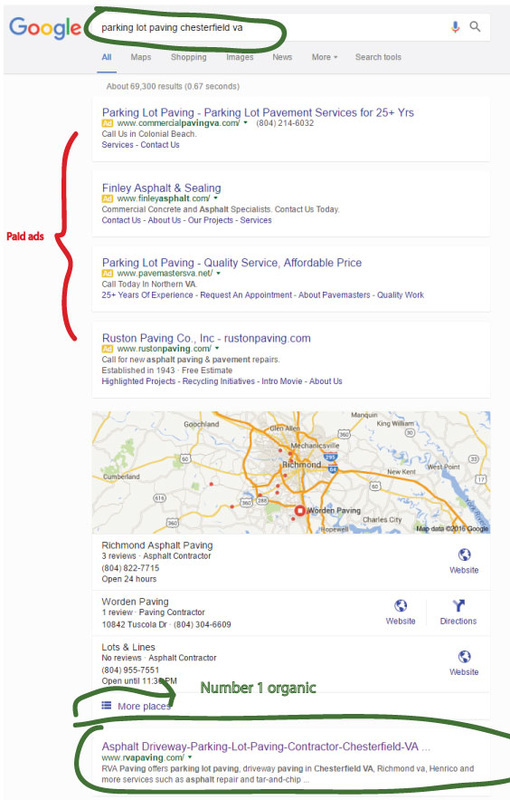 Major Keyword "parking lot paving". Number 1 spot for "parking lot paving Henrico VA", 1/4 million people. 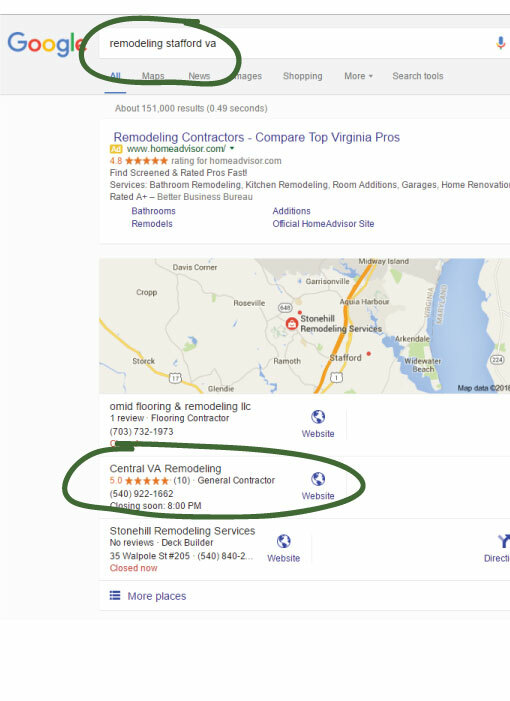 Here is a screenshot of the number 1 spot in Chesterfield VA, population 1/4 million people. 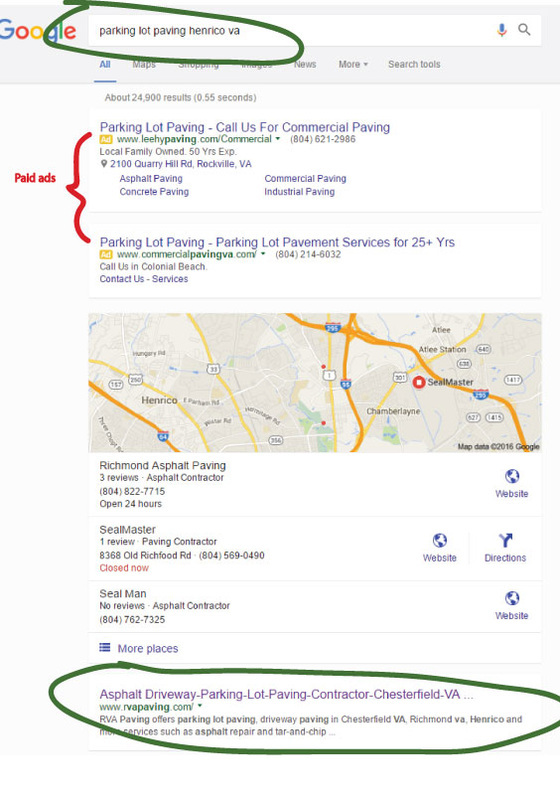 Parking lots are big money but driveways are still the great income generators so we also go for those leads as well (and why wouldn't we?). 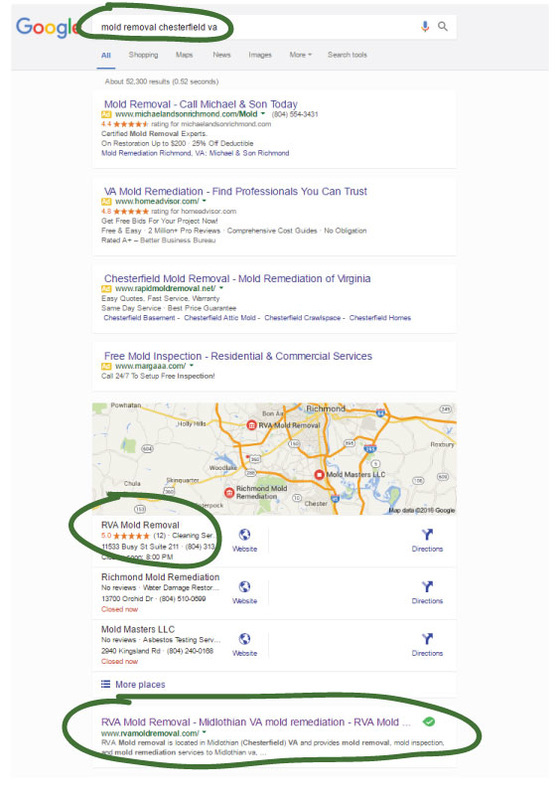 In this screenshot you can see that we have taken up 2 out of the 3 map spots as well as the number one organic spot for "Mold Removal Richmond VA". Nothing says "call my business" like taking most of the keywords on the front page. Notice that the top spots are all ad spots. How often do YOU click on ads? I didn't think so.... (and most other people do not either). There are several "Smaller" areas such as the one shown in the screenshot below that we rank number 1 in as well. These "small" areas (around 50,000 people) generates tons of great customers for our business owners. Not to mention that there are several "small areas" around most cities that add up to a lot of people when they combine. 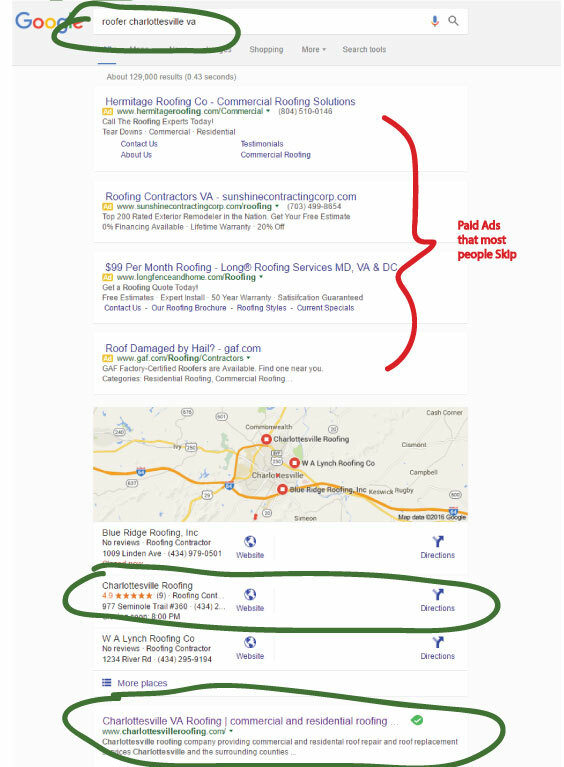 Here is another screenshot (with my awesome green circles) showing the search term "roofer Powhatan VA" and his number one organic listing and number two map listing. Dr. D'souza (whom we affectionately call "Dr. D"" is an amazing person. Not only is he a doctor of chiropractic but he also has a master degree in nutrition. We met Dr. D. when my wife when in to get help with her write locking up (she's was 33 at the time and had suffered Fibromyalgia for most of her life). Dr. D diagnosed the issue as inflammation as opposed to nerve or bone issues, gave Jamie (my wife) an "Alcat" (blood) test that revealed that she had food intolerance for 42 foods. After that we took the foods out of her diet and after 17 years of living in pain she was pretty much cured. I know this does not really go into the marketing bit but I like to tell people this because 1. He's an amazing doctor and if anyone is suffering from Fibro and lives in the area they should go see him and 2. These are the type of people we want to work with; Amazing people that can really help the community!. 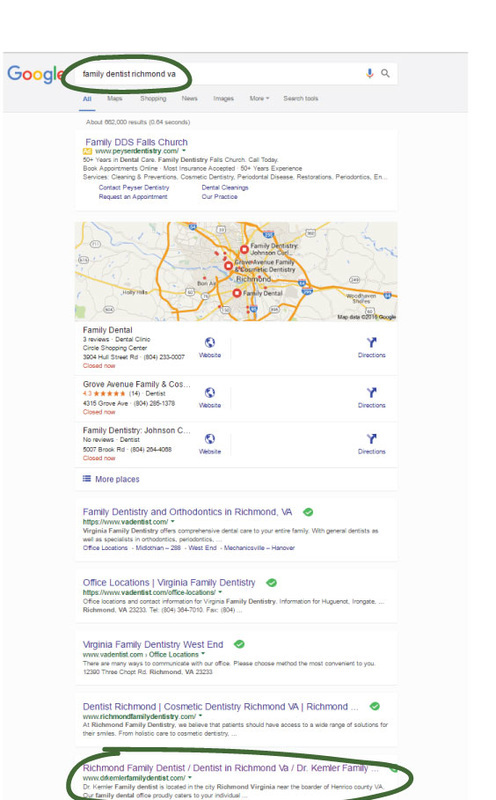 With that said, Dr. D's website was on page 3 of Google and generated zero leads. 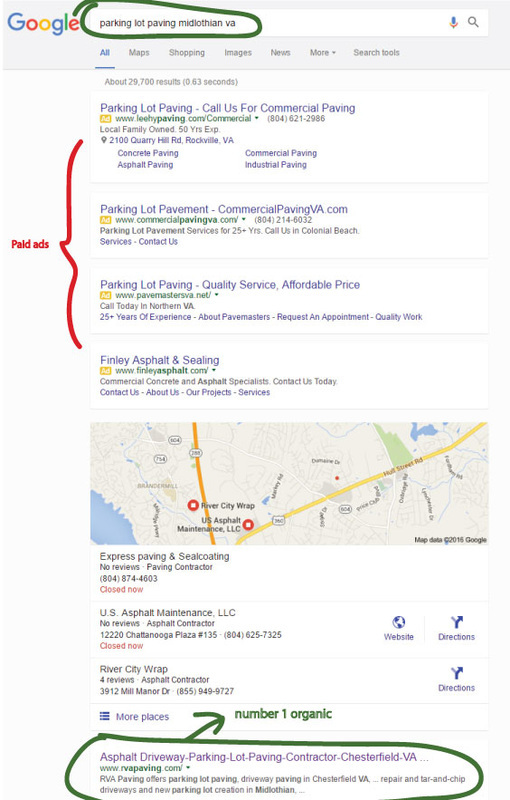 He tried all types of advertising like yellow pages (dead), pay per click (expensive and generally does not make great returns), in-person seminars (a huge time commitment), and flyers (yup, he tried everything!) None of that worked..... but what DID WORK was getting to the number three spot on Google. He has over doubled his customer based and is now booked two weeks out in advance. He went from struggling about his next rent payment to shopping for an office to buy. Thank you for all you have done for us Dr. D. and we are glad to share your healing abilities with the world! Here is the proof: Also note that the two spots above him have 5 or 6 offices... but we will still overtake their spots. It will just take a little more time. 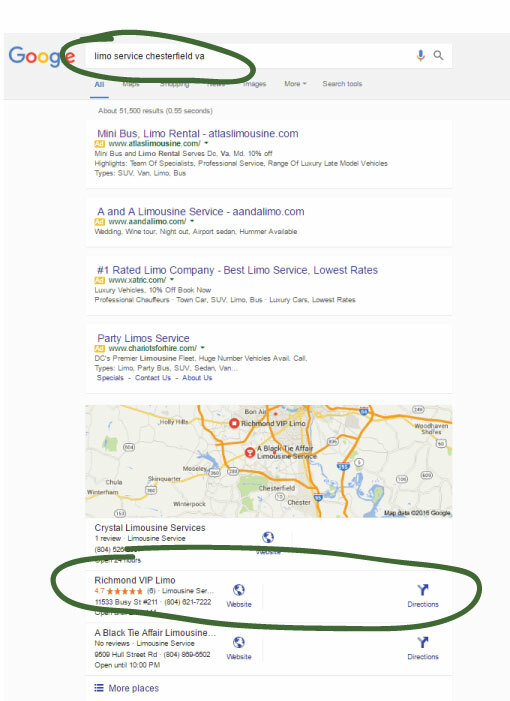 ﻿﻿﻿Here is a classic example of a business owner that was actually ranking on the first page of Google (but on the bottom). You would think that would be enough to generate a lot of leads but you would be surprised on how quick the calls drop off after you get to the number 4 spot (and it gets worse as you get to 5 ,6, 7 and beyond. 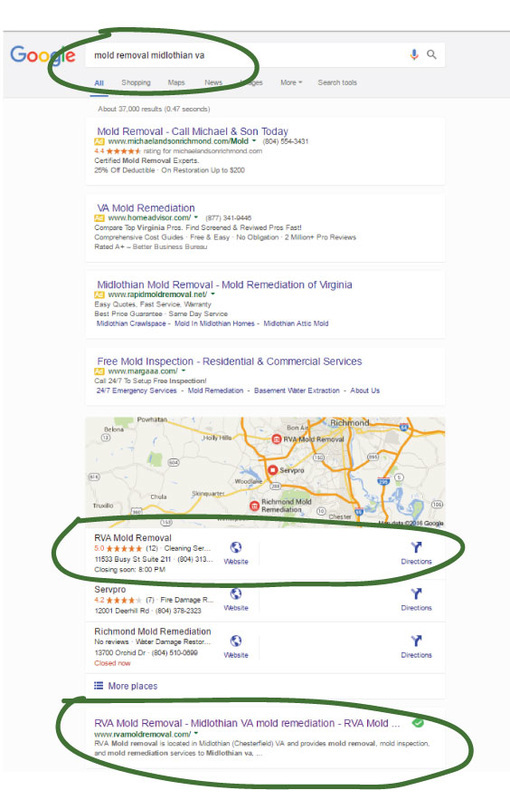 We were able to get his business at the top of the maps (and are climbing the organic results as well) and the leads have been flowing in ever sense. 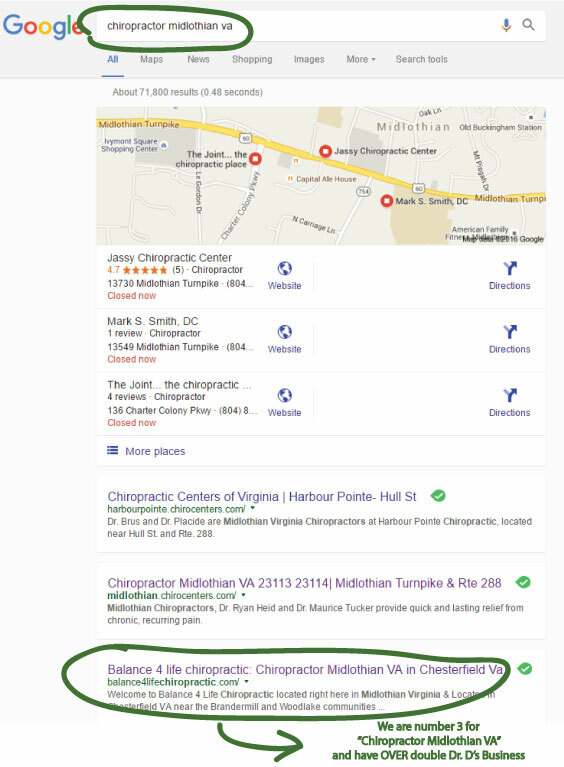 ​Local Dentist, ranked #4 (and climbing!) for his major keyword. Here is a screenshot showing his number 4 position but we should be updating that soon to the number 3 spot! Number 3 organic spot in Harrisonburg VA (and climbing). Two month old lead site (as of the time this screenshot was taken) already ranking number 1 in the map pack. We are also working on 2 more locations. This is going to be a money-generating powerhouse! Seriously? You read this entire page and have not contacted us yet? 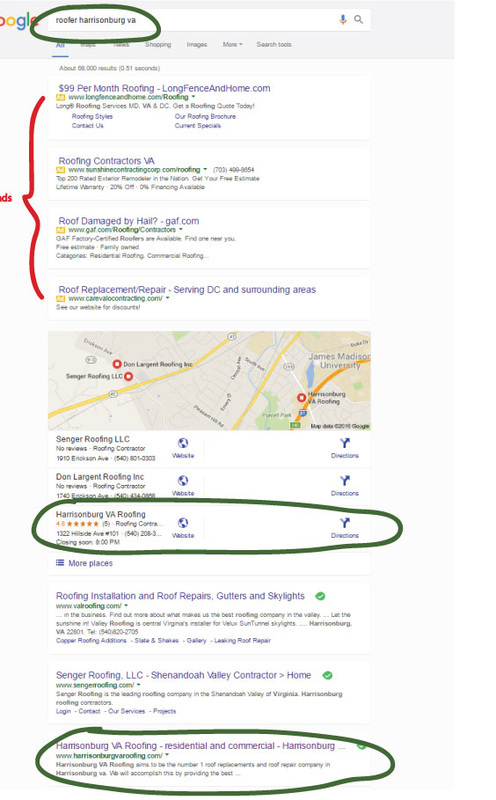 We would love to add your business to our results page. Contact us to get the party started.